If you’ve worked in the US for at least a decade, you can probably expect to receive some Social Security retirement benefits once you retire. 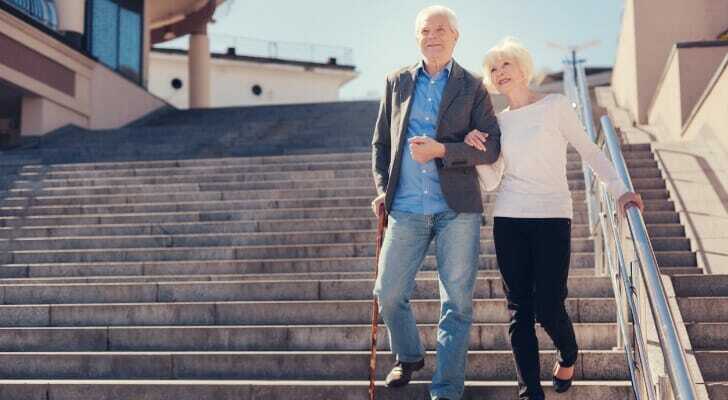 The idea is that if you pay into the system throughout your career (in the form of FICA payroll taxes), then you reap the benefits during your golden years. 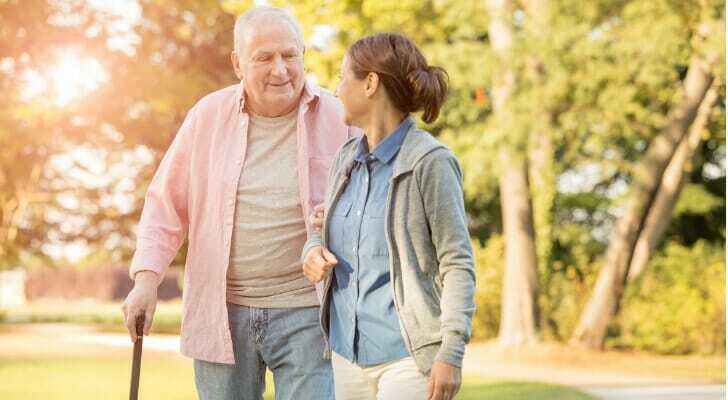 Determining whether you’re eligible for benefits, and specifically when you can begin receiving them, isn’t quite as simple as it was back when the program began. Here’s how to know if you’re eligible, when you can start receiving benefits, and how to maximize your benefits. Progress toward Social Security eligibility is measured in credits. The more you work and contribute to Social Security, the more credits you earn. In order to be eligible for benefits, you need at least 40 credits, which equates to 10 years of work. The exception to this is if you were born before 1929. Unless you reach 40 credits, you won’t be able to receive any form of benefit. Once you’ve crossed that threshold, however, your benefit amount can change depending on how long you keep contributing and how much you contribute. Simply put, your benefits will increase if you contribute more to the Social Security fund. 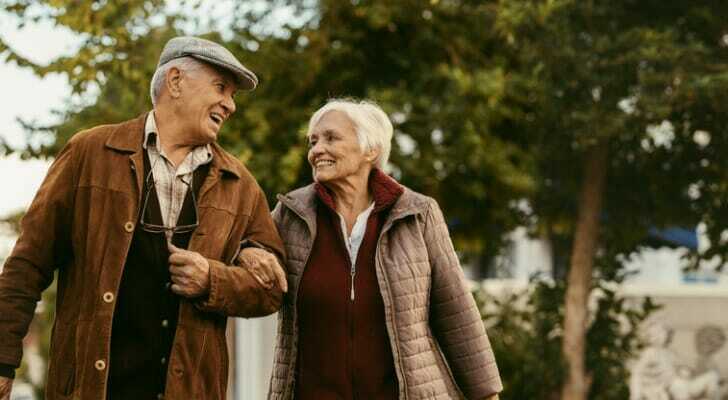 To calculate your benefits, the Social Security Administration (SSA) will look at the 35-year period of your highest earnings and use that to determine your “primary insurance amount.” This is the amount you’d receive if you elect to receive your benefits at your full retirement age (FRA). If you keep contributing and delay electing for benefits past your FRA, you’ll receive a higher benefit amount. If you elect for benefits earlier than your FRA (the earliest you can do so is at age 62), then your benefit will be lower than your primary insurance amount. Everyone has an eight-year window during which they can apply for Social Security benefits. The earliest age is 62, and your benefit amount stops rising at age 70. (Technically, you could wait until after 70 to elect, but you’d just be turning down money.) Your full retirement age is the age at which you’ll no longer receive a smaller amount than your primary insurance amount if you choose to elect. For most of the workforce, the FRA is 67. For decades, everyone’s full retirement age was the same: age 65. Then, in 1983, the SSA made some tweaks to the program because of concerns that the fund would run dry. Because of those tweaks, the full retirement age is now somewhere between age 66 and age 67, depending on the year you were born. You can refer to this table to determine your FRA. One important thing to keep in mind is that “Full Retirement Age” is a bit of a misnomer. While it’s the age at which the SSA will give you your primary insurance amount, it’s not the age at which you can receive the highest possible benefit. If you work past your full retirement age, you can increase your benefit. Your benefits max out at age 70. Contrary to what you might think, you don’t have to be a U.S. citizen to be eligible for benefits. As long as you’re a legal resident, you’ve paid enough into the Social Security system and you have a SSN, you’re eligible. The process for obtaining your Social Security card and number will be slightly different depending on your visa and immigration status. Visit the Social Security website or your local office to learn about the process for your situation. Many people wonder if you can still receive Social Security benefits if you or your spouse also receives a government pension. The answer is yes. However, it’s possible that your benefit amount will be reduced. This is because some state and local government agencies don’t require workers to pay Social Security taxes on their income. If you are one of those workers and you’re eligible for a pension from one of those agencies, you may receive a reduced benefit. This is the result of a rule the SSA calls the Windfall Elimination Provision. Similarly, your spousal/survivor benefits could be reduced by a rule known as the Government Pension Offset. Retirement benefits aren’t the only benefits that the SSA dishes out. You can also receive regular payments if a disability prohibits you from working or if your spouse has earned retirement benefits. There are two types of Social Security disability programs: Supplemental Security Income (SSI) and Social Security Disability Insurance (SSDI). While it’s easy to confuse the two, there are a few differences between them. Spousal benefits are available to people 62 or older whose spouses have already filed for retirement benefits. Your spousal benefit will be half of your spouse’s benefit at his or her full retirement age (FRA). Once your spouse passes away, you can switch to a survivor benefit. In this case, that would be the same amount that your spouse was receiving. You’re eligible for Social Security benefits as long as you’re a legal resident who has worked for at least 10 years. Once you’ve earned that eligibility, how you’ll optimize your benefits will depend on your situation. Generally speaking, you can maximize benefits by working at least 35 years and waiting as long as possible to start taking your benefits. If you’re leaning toward electing early on, be sure that you can handle a smaller benefit amount. If you’re thinking of waiting until your late 60s, make sure you’re comfortable with delaying your retirement until then. The retirement benefits you receive from Social Security can vary depending on several factors. SmartAsset’s Social Security calculator can estimate your future benefits to help you develop your savings plan. Just provide the year you were born and your annual salary and we’ll help you calculate your annual benefits for any year you’re eligible to elect for them. When it comes to planning for your retirement, your Social Security benefits are just one part of the income picture. To make sure you’re on track for a secure retirement, it’s a good idea to speak with a financial advisor who can build you a financial plan and help you invest your nest egg. SmartAsset’s free advisor matching tool can match you with up to three qualified advisors in your area. The post Are You Eligible For Social Security Benefits? appeared first on SmartAsset Blog.